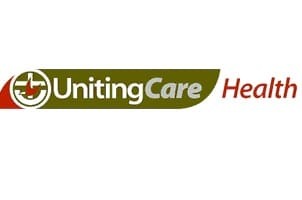 We are very pleased to announce that Blue Star Direct will be working closely with UnitingCare Health. UCH is one of the largest not-for-profit private hospital groups in Queensland and is a service group of Uniting Care Queensland, along with Uniting Care Community and Blue Care. The hospital group is comprised of: St Andrew’s War Memorial, St Stephen’s Hervey Bay, The Sunshine Coast Private and Wesley Hospitals. Blue Star Direct will be providing Direct Marketing mail house services for Activation, Donor and Re-Activation packs for all hospitals, together with monthly Acquisition communications. A large part of our success was helping Uniting Care map out their multi-channel communication vision. We will also be working with UCH to further develop multi-channel processes, after the implementation of their new CRM system.